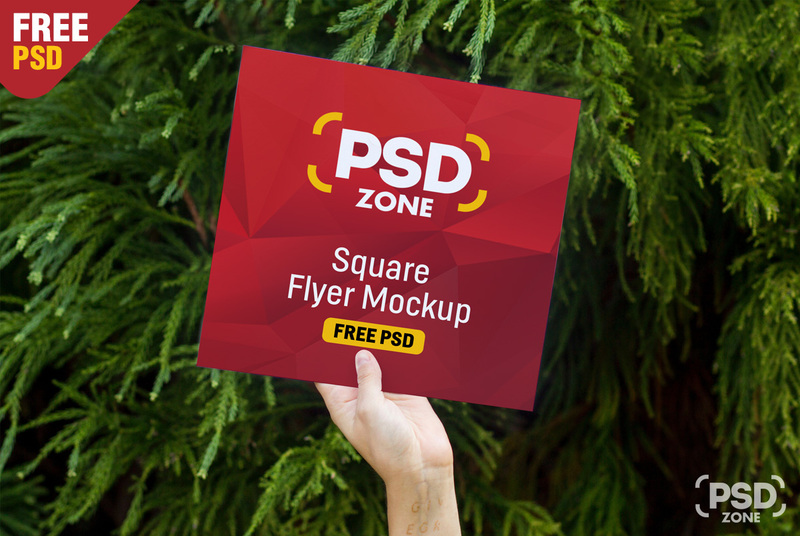 Today’s Freebie is Square Flyer mockup PSD that will help you display your Square flyer design, Poster, and other print designs in photorealistic way. 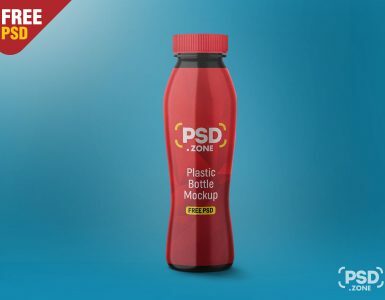 You can also use this flyer Mockup PSD for Making promotion, showcase your image or business marketing message etc. 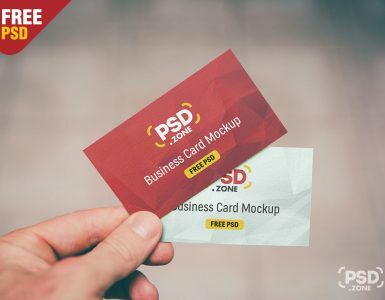 You can also Showcase your Photographs or any other artwork & graphic Designs using Free Square flyer Mockup. Whether you sell prints or just want to show your clients how their flyer, poster or photos will look, you’ll love this Flyer Mockup. Square Flyer Mockup is designed based on smart object for easily editing. You just have to place your flyer poster designs, save the file and you are done. 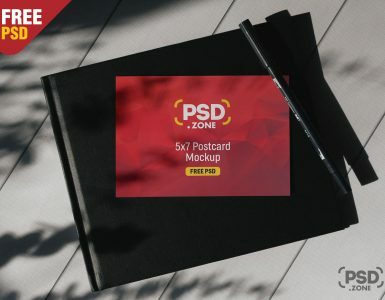 This Square Flyer Mockup Free PSD will help you showcasing you Flyer Template design in professional way.